SMC Chartered Surveyors acting on behalf of the Co-operative Group Ltd, on a joint agency basis with Carter Towler, have completed a sublease deal for three retail units on Manchester Road in Stocksbridge. The deal has been agreed with an individual trading as Vision Health & Fitness. Vision Health & Fitness have been trading from nearby premises for a number of years with a growing client base. The relocation allows the fitness operator to expand to meet increased demand in the locality. 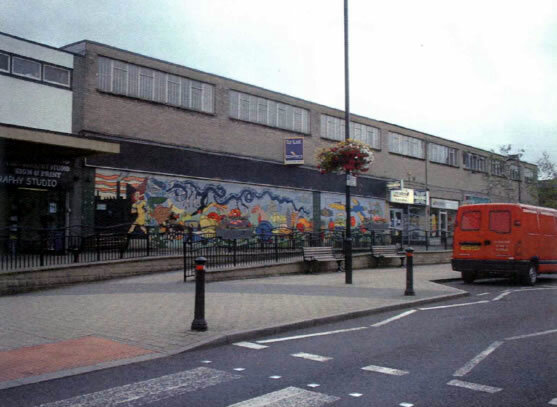 The former food store had been divided into three separate units in order to increase the likelihood of re-letting the commercial space. The former food store had been vacant for a prolonged period of time since marketing started. Like many towns Stockbridge has suffered from weak commercial occupier demand leading to void units since the financial crisis in 2008. The recent Fox Valley development scheme has ignited growing interest in the area creating a hub of retail, office and leisure uses nearby. The letting of the Manchester Road units is another positive signal for commercial activity in the town centre with lots more hopefully to come! Vision Health & Fitness obtained a change of use from ‘retail to mixed use to include café, beauty salon, fitness studio, martial arts and gymnasium’ use in 2018. Vision Health & Fitness are now undertaking fit out works and hope to be open and ready for business in their new location soon. SMC wish the new tenant every success with their expansion plans. Do you have a retail unit you need to re-let? SMC can assist! Please get in touch or call us for further assistance with any commercial property matters you may have on 0114 281 2183.